Learning to ski can be intimidating. More often than not, ski lessons tend to group together half a dozen participants of different goals and skill levels, often leaving less skilled participants with inadequate attention from the instructor. And when you see so many folks blazing effortlessly down the slopes next to you, it’s easy to get discouraged. What’s a gal to do? Never fear, Laurie White is here! 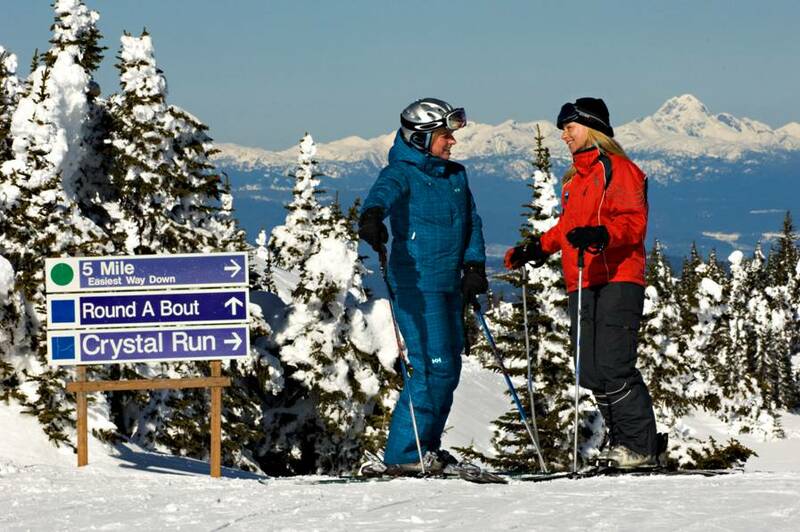 Laurie is the operates the Ski Sisters program at Sun Peaks, which takes a refreshing approach to ski instruction for women by allowing them to learn at their own pace with close attention and guidance from a qualified instructor. This girls-only program aims to build the confidence and skills of female skiers by creating an environment that’s encouraging, productive and downright fun! Laurie and her all-female team of certified instructors know the mountain inside and out and they know what it takes to help women realize their full potential on the slopes. The Ski Sisters program pairs no more than 3 participants to an instructor, ensuring that everyone gets the personalized instruction they deserve. There’s no pressure when you join the Ski Sisters, just a welcoming environment that encourages having fun over anything else. Ski Sisters lessons are offered Monday to Friday, from 9:30am to 12:00pm. Cost is $80 per lesson and, although drop-in spots are available, advance registration is highly recommended. Ski Sisters is getting some major buzz! Read about it in The Province and Sun Peaks News. Stay tuned to our blog for more news and info on what’s happening at Sun Peaks Resort. 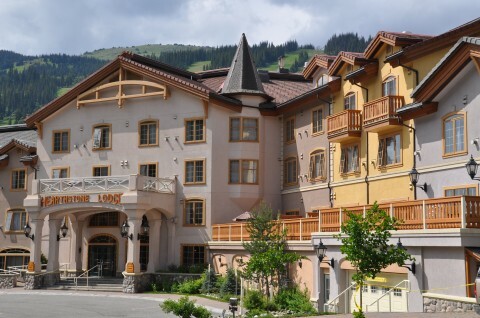 For comfortable accommodations in the heart of the Sun Peaks Village, look no further than Hearthstone Lodge. Book your room today and be sure to take advantage of the exceptional value offered through our Sun Peaks specials and packages.